Dr. Zamani is an interventional cardiologist with special interest in complex coronary intervention and structural heart disease. 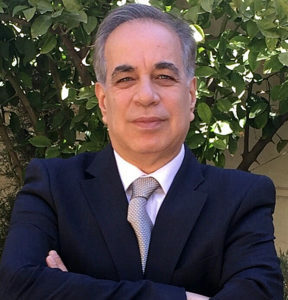 He completed his undergraduate medical study in Tehran University, and Cardiology specialty training in Shiraz University in Iran, with further interventional training in Germany and Switzerland. In 1994 he led a team of doctors in performing the first angioplasty case in Shiraz University of Medical Sciences in 1994. 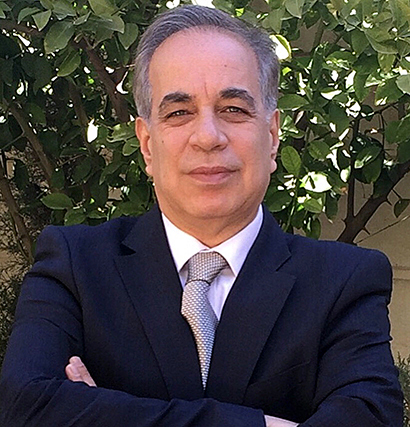 He was appointed A/Prof of cardiology at Shiraz University and for a period of more than twenty years he was actively involved in a substantial number of cardiovascular interventions including complex coronary and peripheral vascular interventions. In 2015 he migrated to Australia. He completed a one year cardiology interventional fellowship and a peer review year at the Alfred Hospital and is now fully recognised by the Australian College of Physicians as a cardiologist in Australia. Dr. Zamani is delighted to have joined HeartWest and practices out of Hoppers Crossing and St. Albans. He will be pleased to see the full range of cardiology patients. 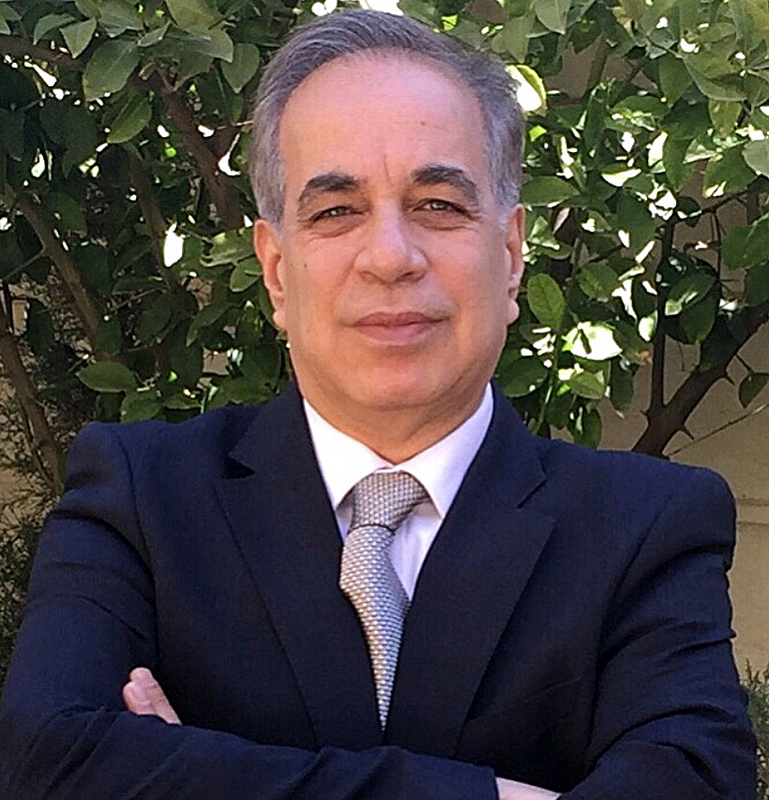 Dr. Zamani is fluent in English and Farsi. Appointments can be made through any of the Heartwest Clinics.